Because they’re constantly in the public eye, celebrity couples are often looked to as poster children for the perfect relationship. Although we have Hollywood to blame for this sensationalized version of love, at the end of the day, celebrities are people too. Dig past the superficial fluff and drama splashed all over magazines and see that there are valuable lessons to note from these modern-day Romeo and Juliets. No one paints a better picture of marital bliss in the industry than Tom Hanks and Rita Wilson. The pair have just celebrated their 30th wedding anniversary, with their love showing no signs of dimming down. In an interview, Wilson was faced with the question about the challenges of maintaining her marriage. With no hesitation, she answered, “Commitment isn’t hard. Commitment is the foundation. To me, that’s what makes you feel safe to go out and pursue the things that are riskier.” That said, the first step is having a clear picture of what you want, and the dedication to stick to it. Miley Cyrus and Liam Hemsworth became the shining beacon for young love when they starred in 2010’s The Last Song. Three years into their relationship, the pair split. However, they had fans breathing sighs of relief when they eventually reunited. Cyrus revealed the reason behind their break-up, saying, “I needed to change so much. And changing with someone [who isn’t] is too hard.” Similarly, there are times when you do have to find new ways to fall in love again, even if it means taking time to grow separately first. 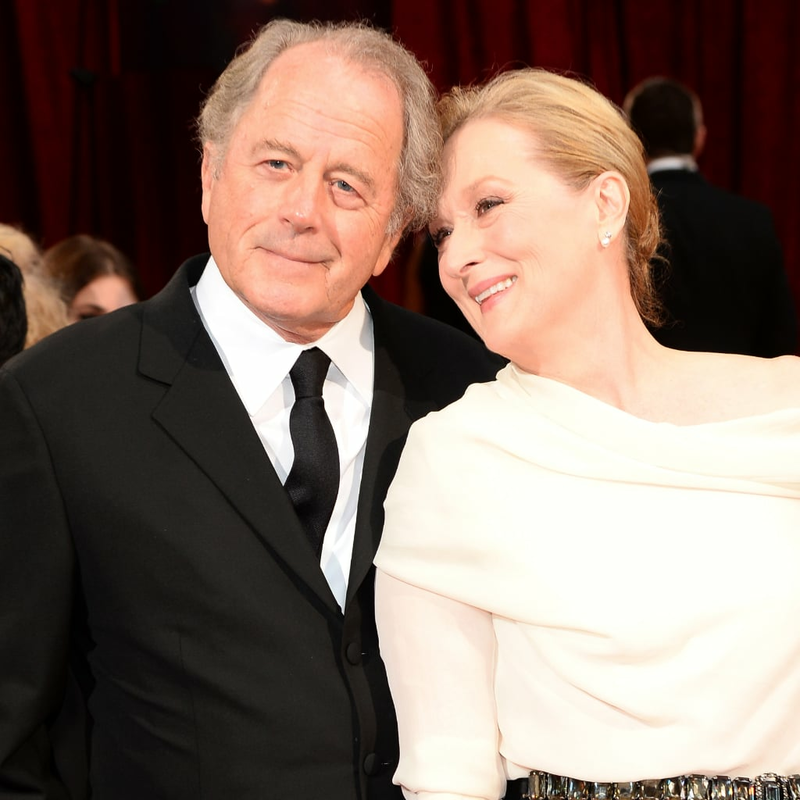 Few marriages look as effortless as Meryl Streep and Don Gummer’s. The two have been inseparable for over 35 years now, but it isn’t always a cake walk. The key? Communication. “You have to talk about all the issues that arise, even the smallest things,” Streep told New Zealand Women’s Weekly. “You have to listen to your partner’s problems, suggestions and advice, and accept that you’re not always right.” Indeed, maintaining transparency and swallowing your pride are integral in avoiding problems. But remember: know when to hold your tongue because not all communication is good, as highlighted in a previous post on Mad About Marriage. 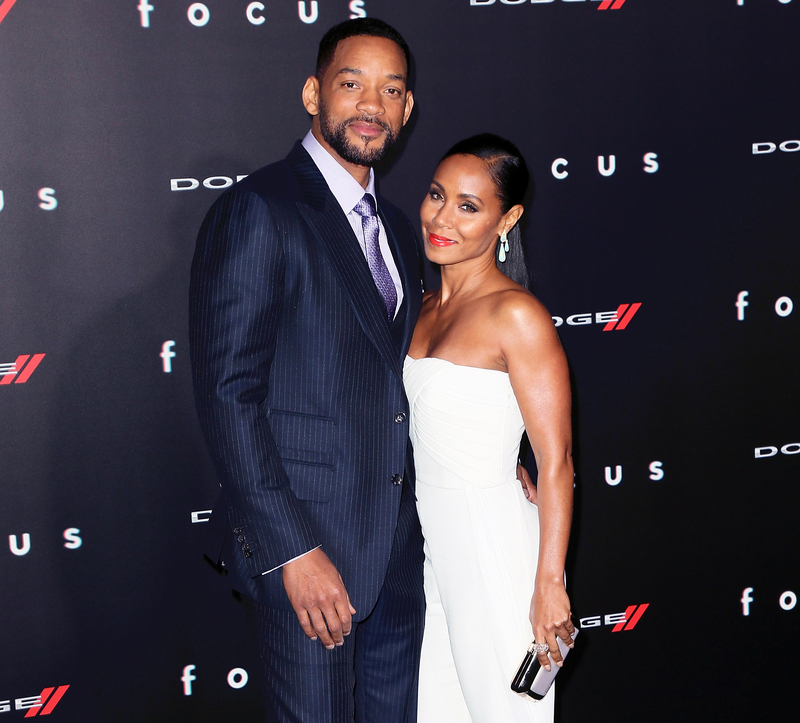 Though seemingly controversial, Will Smith doesn’t believe it’s part of the husband job description to make his wife happy. According to the actor, you can make your partner smile and laugh, but their happiness is out of your control. “We were two completely separate people on two completely separate journeys,” he explained. “But her happiness was her responsibility and my happiness was my responsibility.” You cannot get into a relationship expecting the other person to complete you. Otherwise, you could resent your partner for not satisfying the needs which you should be able to satisfy yourself. Dating and reality TV shows often make viewers buy into inaccurate notions of love, presenting unrealistic expectations and sensational situations which viewers find appealing. TV and dating shows also give us false expectation of what relationships should be. Contestants on dating shows like The Bachelor, Bachelorette and Love Island, for example, have already been screened to meet certain beauty criteria so there’s no shortage of beautiful people. On shows like Love Island relationships rarely last with the contestants mainly looking to further their showbiz success. Book deals, clothing partnerships and music careers are a few of the exciting opportunities open to reality TV contestants. They remind us that TV relationships are just as real as their scripts. Many people believe that relationships are a 50/50 transaction; each person gives fifty percent. But the healthiest marriages are committed to a higher standard, with each one giving 100 percent as he or she strives to selflessly put their partner’s needs above their own.